The EH15 mini excavator features an 11.9 hp diesel engine that powers excavation operations in confined spaces. 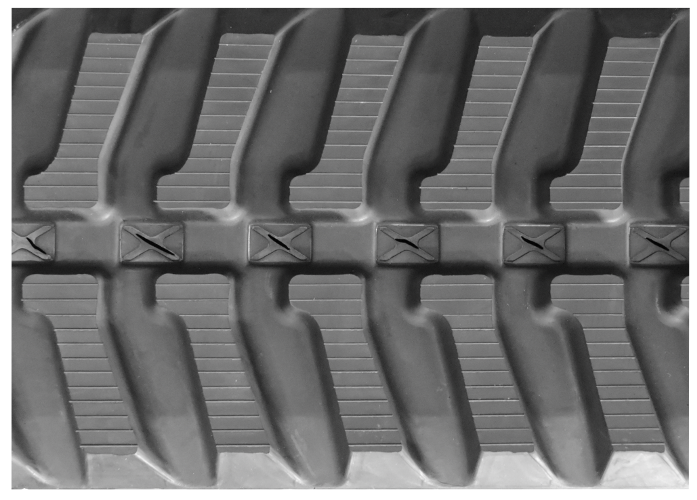 It offers a digging force of 2593 pounds, a maximum digging depth of 6’11” and a maximum dumping depth of 8’5”. This compact excavator depends on the quality of its tracks for optimal performance and stability. That is why it is crucial to pair your EH15 with high-performing and extremely durable rubber tracks! 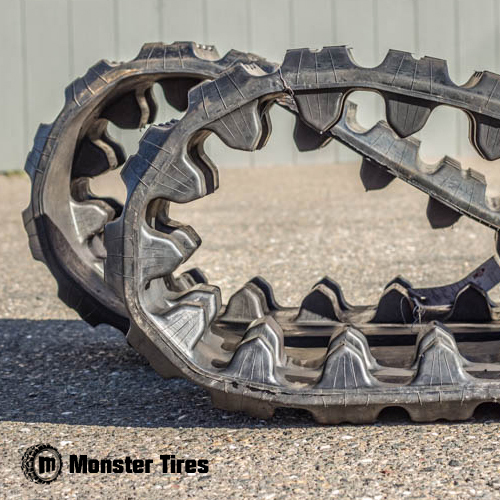 Monster Tires is your one-stop for high-quality rubber tracks for New Holland EH15 mini excavators. 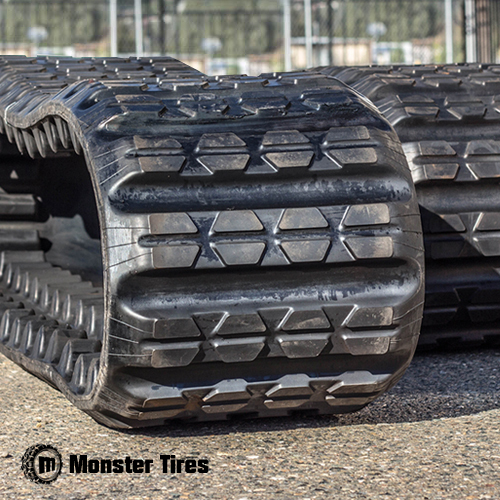 Our tracks are made from durable rubber, made from the toughest rubber compounds. 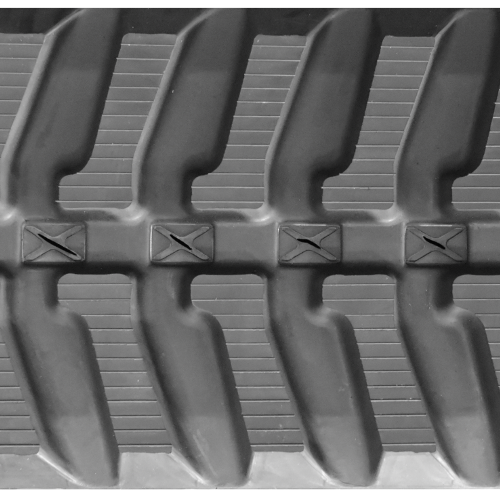 These tracks are puncture-resistant and anti-cracking, able to perform in the toughest job site conditions without getting damaged. 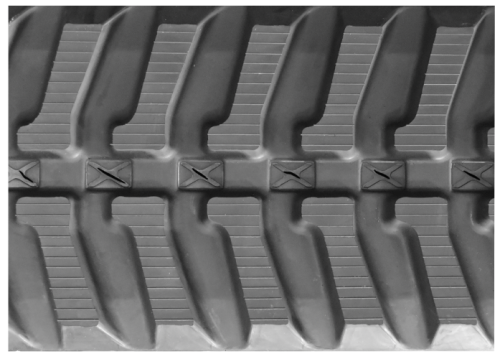 For added strength and durability, each track is reinforced with a continuous steel belt, made from corrosion-resistant heat forged steel. We offer fast shipping for your convenience and our prices are sure to fit your budget. Give us a call today!